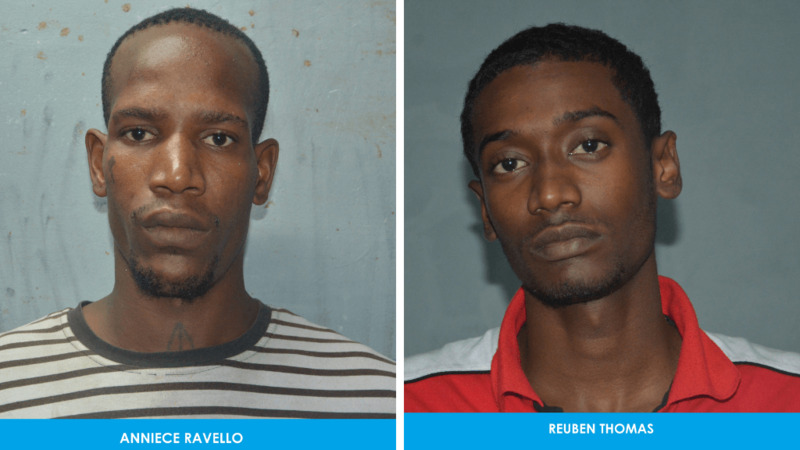 Police are investigating a report of kidnapping and assault which was reported in the Chaguanas district this weekend. 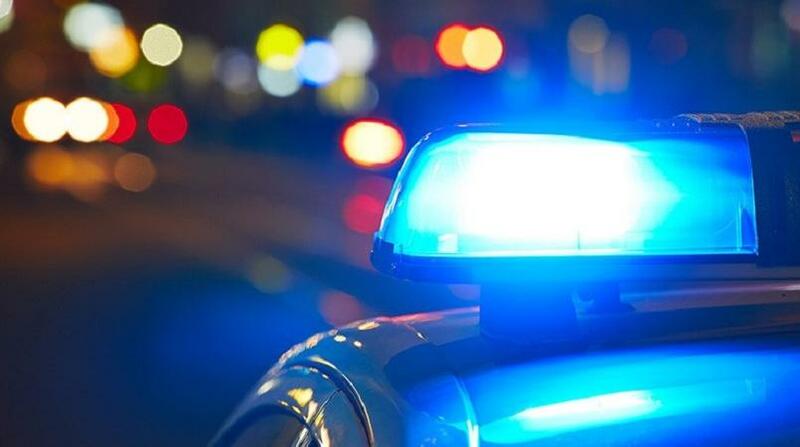 Police were told that the victim, a clerk with the Ministry of Works, was awaiting a taxi near the Chaguanas Fly Over around 5:45 pm on Friday when she observed a man known to her pulling alongside her in a white Nissan Tiida. The man exited the vehicle and forced the 25-year-old into the car, telling her he would take her home. However, while she in the car, she was dealt several blows about her body. The woman was then taken to a home in Enterprise, where she told police she was kept against her will for about an hour. All the while, the man continued to hit her. 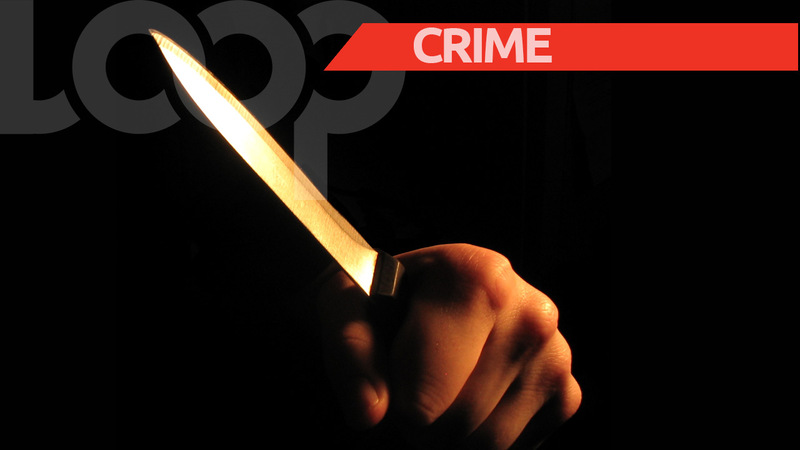 The victim was allowed to leave around 6:45 pm that evening and she made her way to the Chaguanas Health Facility. Fortunately, she did not sustain serious injuries during the ordeal. Following the hospital visit, the victim proceeded to the police. After a report was made, a team of officers led by Cpl Gomez made their way to the location where the victim said she was kept against her will. 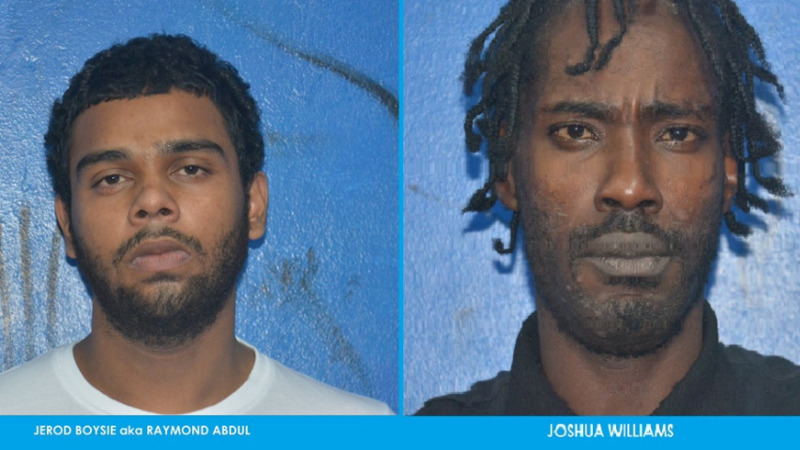 A man residing at the property was detained and is currently aiding with inquiries. PC Motiram is supervising inquiries. More on this as it becomes available.